The strong profile, the crisp bubbles, the tantalizing mouthfeel: A good glass of wine is always a treat. Your attraction to this libation may have led you to start buying and collecting your own wine. 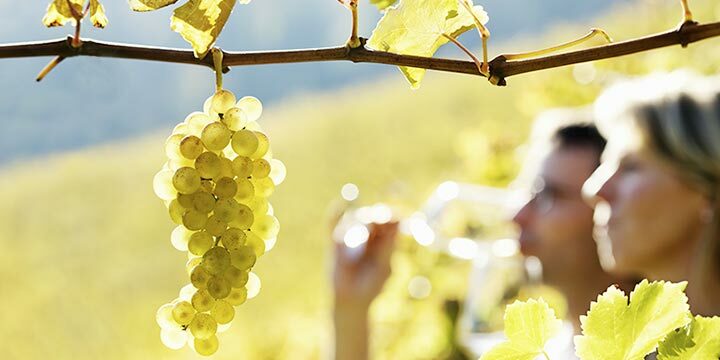 However, as the winemakers who lovingly and patiently prepare wine for many months or years already know, a bottle must be maintained properly for optimum richness and flavor. A wine rack is one such storage solution for those who have multiple bottles of wine but nowhere to put them. Wine cellars may also be another choice, depending on the amount of storage space available. Regardless of the kind of wine storage you’re looking for, Wine Racks America likely produces it. Wine Racks America makes products for wine lovers, including LED lighting kits for wine cellars, cellar accessories, wine barrel floors, cellar doors, customized wine cellars, wine refrigerators and other cooling units, island display racks and other wine racks. Founded in 2003, the company is headquartered in Salt Lake City, Utah. Wine Racks America has its own warehouse in which most of its wine racks and other items are constructed by a 3-D design team along with woodworkers. Other than the design team and woodworkers, Wine Racks America also has a sales team, and everyone works closely together to ensure the quality of the product from start to finish. In that regard, the company stands out. Part of Wine Racks America’s unique business plan is the customizability of its products. You can choose to customize your wine barrel floors, cellar doors or wine cellars. No matter what you have in mind for your wine cellar, it can become a reality. Your basement, garage or other nook can now be dedicated to your favorite hobby. When it comes to flooring, you can select from various materials and designs that match the existing décor in your home. Cellar doors can be as simple or ornate as you desire, including etchings if preferable. Wine cellars can be designed as large or small as your home allows. 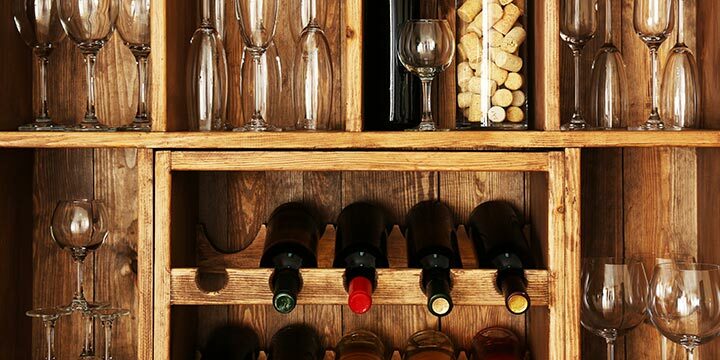 Those who have a growing wine collection will be able to store all their bottles. Since its founding, Wine Racks America has worked with other Utah businesses and organizations across the nation, forming working relationships with them. These relationships have helped Wine Racks America gain a favorable reputation with customers across the country. Just some of the businesses and organizations this company has associated with over the years include the Park City Area Home Builders Association, the Home Builders Association of Utah and the National Association of Home Builders. The company’s employees consider themselves specialists in all things in the wine rack and cellar design world, having completed 10,000 cellars and counting since 2003. Clients may have their own vision that these employees strive to achieve, or they may require the guidance and skills of Wine Racks America’s designers, woodworkers and other team members. With any design, the process begins with free 3-D images, often in the form of drawings that show the proposed wine cellar from all possible angles. If the customer is pleased, the design process can continue, and the wine cellar is created. If not, the designers work to achieve the customer’s vision. All parts of the wine cellar are designed right in the Salt Lake City warehouse. Wine Racks America makes so many products that customers have used them to furnish their entire wine cellar. However, with that many options, it can be difficult to narrow down exactly what you need. Ask yourself the following questions to help you decide which Wine Racks America product is right for you. A major concern is usually the price. How much can you afford to spend on a wine cellar and other accessories? Remodeling a home to add a customized wine cellar is obviously going to cost more than simply ordering a new wine storage rack. 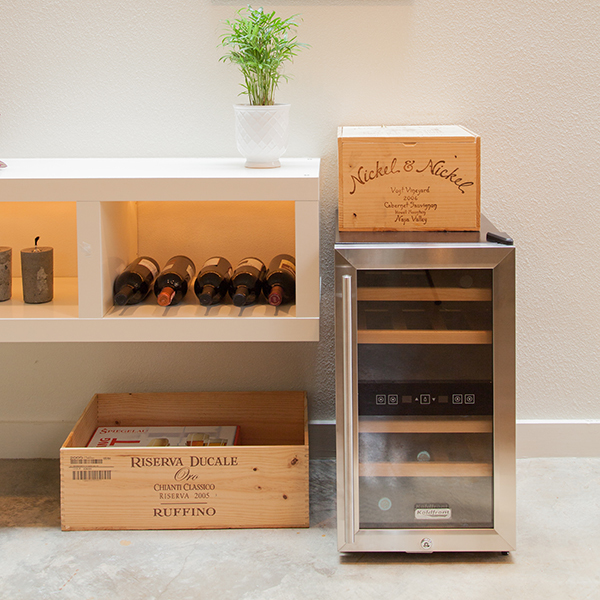 While customized items are typically more expensive because of the nature of the work, you can still get non-customized cellar kits and other items from Wine Racks America that fit your lifestyle and your budget. Wine Racks America strives to offer affordable versions of its cellars, doors and flooring to customers who can’t spend as much. What are the Extra Features and Benefits of This Product? Other points you should consider when choosing a wine rack or another product from this company are the features and benefits of that product. Wine Racks America is dedicated to the use of quality materials for customer satisfaction. However, make sure that the product, besides looking good, also does what it should. Exceptional extra features are a nice bonus. For the amount you spend, you should be sure that this product really does simplify your life. For example, consider the LED lighting kits that Wine Racks America has to offer. Sometimes wine cellars can be dark, but these lights make it so you can always find your wine when you need it, and offer the extra feature of a desirable aesthetic appeal. Wine tags are also rather beneficial, as they make it quick and easy to locate specific bottles in your vast cellar. There are many products offered by Wine Racks America that offer functions that make your life easier, which we will expand on further in the next section. Do Customers Rate it Favorably? 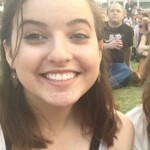 Lastly, but certainly not least, make sure to check out reviews. You may not be able to see the wine rack or other product in person before you buy it, which leaves just photos, descriptions and sometimes video to go by. By reading customer reviews from those who have actually used the product, you can make an informed shopping decision and ensure the product you choose should work as intended. You can typically find aggregated consumer feedback online, which we have included for you at the end of this article. Who Would Benefit From a Wine Racks America Product? 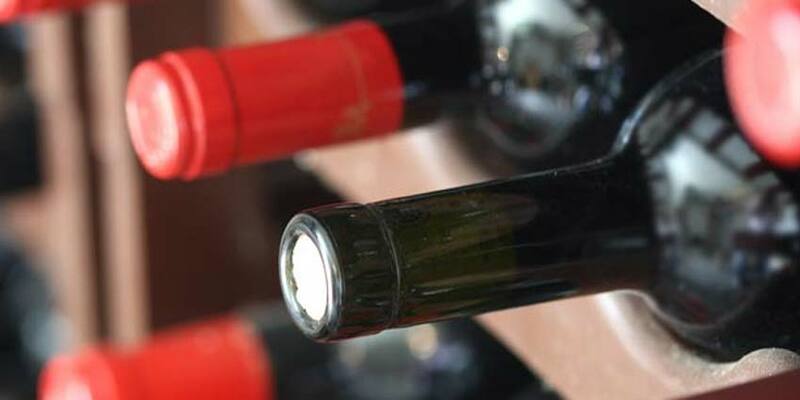 Products from Wine Racks America can benefit every kind of customer. For example, LED lights can aid you if you store your wine in a dimly-lit basement, and can help when you want to find the wine you’re looking for quickly. 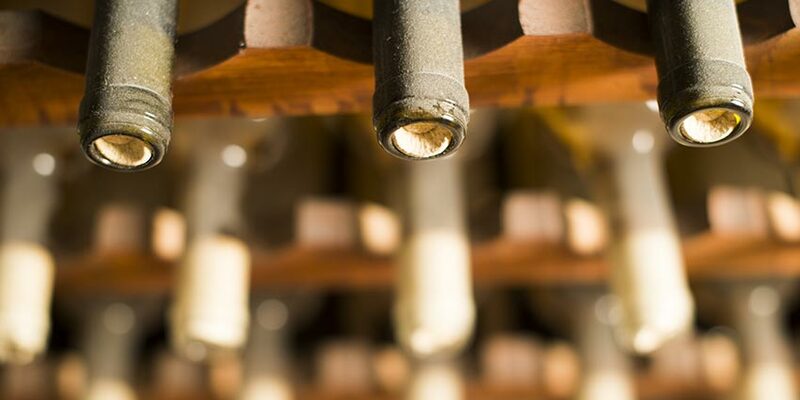 Wine Racks America also offers digital tools that make it easier for the customer to maintain the humidity, temperature and condition of the wine cellar to keep it optimal at all times — something that is especially helpful if you live in an area with an unfavorable climate. And by tagging bottles of wine, you can avoid spending unnecessary time poring over your collection. You can easily find what you want and get back to your day. Customized wine barrel floors benefit your cellar as a whole by adding a timeless charm that is not easy to replicate, as do the cellar doors available from this company. These are nice to look at and prove a wine lover’s dedication to his or her craft. By customizing all facets of a wine cellar’s design, you can create a space that works for you. 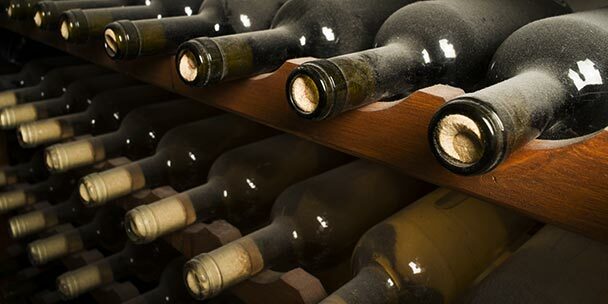 Beginner wine collectors may need only a small cellar space, while wine aficionados may prefer a larger storage area. Customization is a benefit in and of itself. 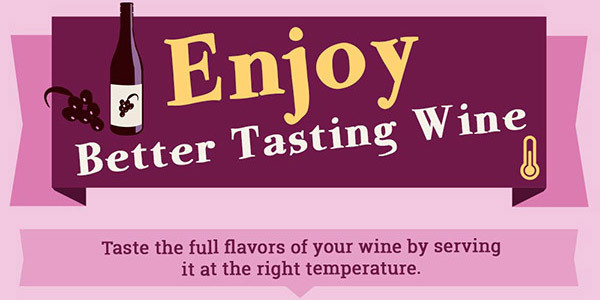 Wine refrigerators and cooling units are also ideal for those who want to keep their wine at a very specific temperature. These cooling units can be stored and displayed in a variety of ways, such as a freestanding unit in a wine cellar or beneath a counter. 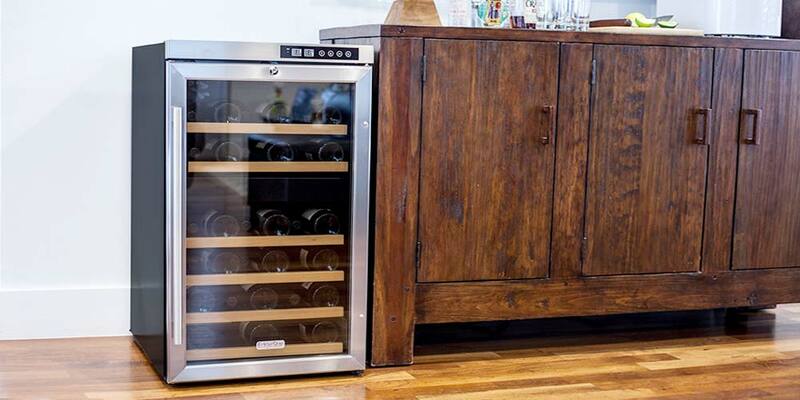 The versatility of these wine refrigerators makes them a convenient addition to any wine lover’s home. Of course, wine storage racks are a necessity once you start getting deep into your wine collection. They can be placed in the kitchen, the cellar or any room where wine will be plentiful. Wine Racks America offers its racks in hues that match room décor, including white, burgundy, black, walnut, cherry, oak and natural-looking wood. All racks include a WineSafe clear coat and a WineSafe stain to prevent leaks from ruining the racks. These racks can hold a couple dozen bottles of wine or multiple dozens. Feel free to buy multiple racks and stack them atop one another if you have a lot of room and a lot of wine. Below we have summarized the typical customer feedback positives and negatives. Use the following points to help you decide if you want to go ahead with your purchase. Customers are quite vocal about their enjoyment of these wine racks, cellars and other products. Most rate these products quite favorably, meaning they were delivered when promised, were free of defects, and didn’t have any broken or missing parts. Many customer reviews praise the quality of these wine doors, fridges, coolers, racks and more for their durability and appeal. In the few bad reviews, customers sometimes complain that their wine racks or other accessories arrived broken. This does happen sometimes, and Wine Racks America generally takes full responsibility as detailed in the guarantees and warranties. Other customers reported having technical issues with their electronic monitoring equipment, which is common in technology from time to time. 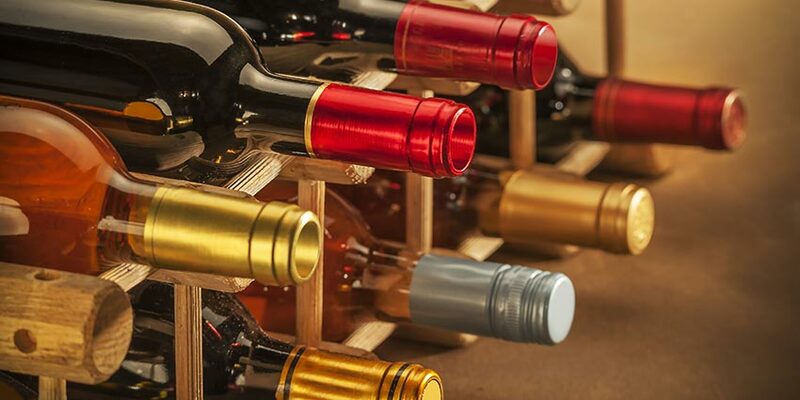 Whether you’re a beginner wine collector or a more seasoned fan, the wine racks, customized cellars and other items from Wine Racks America make it easier to properly label and store wine. As your collection grows, you should have ample space to keep your bottles so you can enjoy them for months or even years to come. No matter what your wine storage needs are, whether you need something small and manageable or a whole room, Wine Racks America is a trusted option for wine lovers.